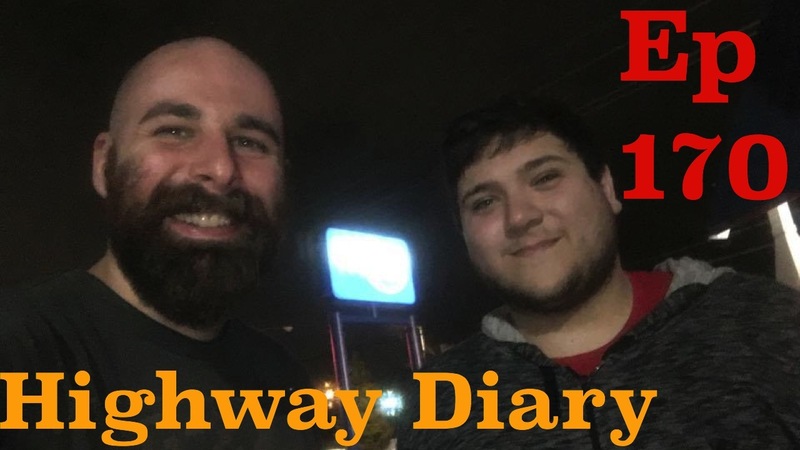 Austin Faucheaux joins the Highway Diary podcast. We talk comedy and massage school. We start at Babylon Sportsbar, we go to IHOP, then Bar Redux. Highway Diary is on the road with Austin Faucheaux.